It’s true that there has been a wealth of better representation in the YA market lately, but with the success and love for LOVE, SIMON, we’re ready to see more of those storylines making their way off of the shelves and onto screens. Thankfully we have THE MISEDUCATION OF CAMERON POST to look forward to, but what else? What will be next? 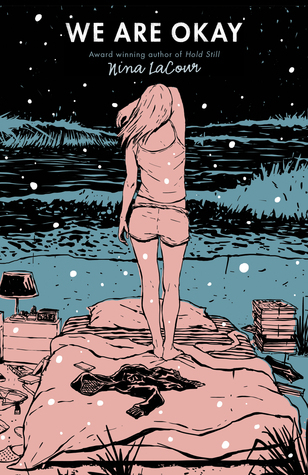 We’ll take any kind of adaptation for these LGBTQIA books—it totally depends on the story. To give these studios some ideas and maybe nudge them in the right direction, we took it upon ourselves to consider some we would love to see adaptations for. We thought, “Hm, how would this work as a series? Who do we trust to give us a good show? Do we want to watch this movie in theaters, or from the comfort of our own beds?” There was a lot to consider, but we’re pretty content with what we came up with! 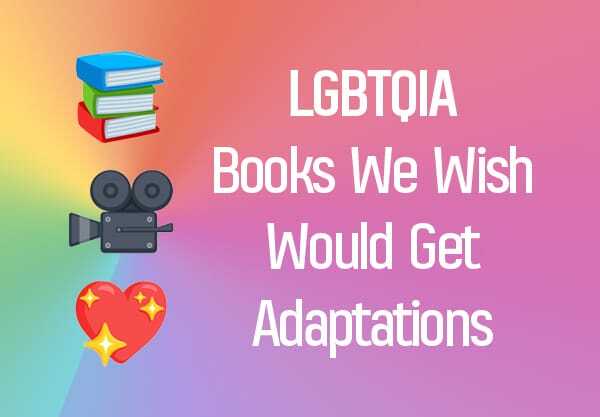 Scroll through for our dream LGBTQIA adaptations! 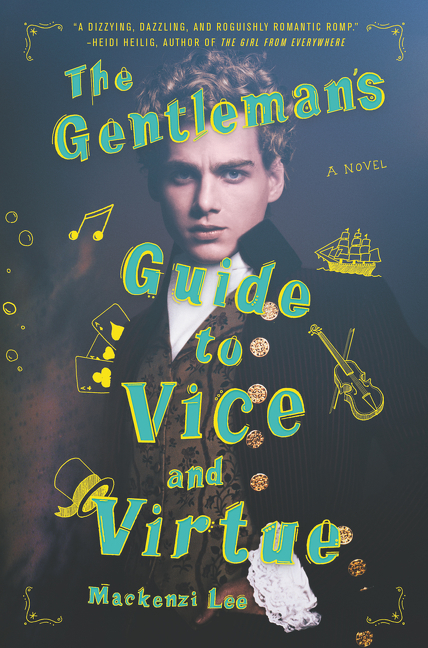 Learn more about The Gentleman’s Guide to Vice and Virtue! 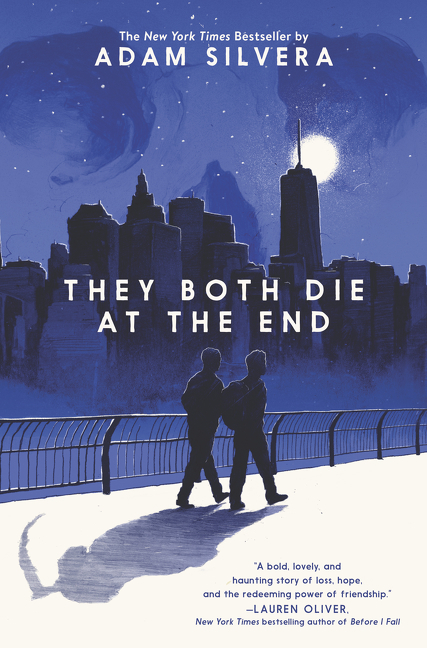 Sure, this might be specific, but following the success of others, we would welcome a THEY BOTH DIE series adaptation on the premium platform. Why a miniseries, you ask? Well, you know the plot of the novel by now. We think this would have the most emotional punch without being dragged out. To see Mateo and Rufus’s story unfold over eight expertly crafted episodes would be asking for heartbreak, but it would be the kind of heartbreak we are so here for. You thought you were ugly crying during the book? Just wait until the end of episode seven. Learn more about They Both Die at the End! We’re ready to buckle ourselves in, sit back with a bucket of popcorn, and alternate between crying and swooning for a solid ninety minutes in the darkness while friends and strangers around us do the exact same. We want this award-winning novel to get ALL THE LOVE. We want premieres, trailers, sneak peeks—and we want Sana and Jamie on the big screen! 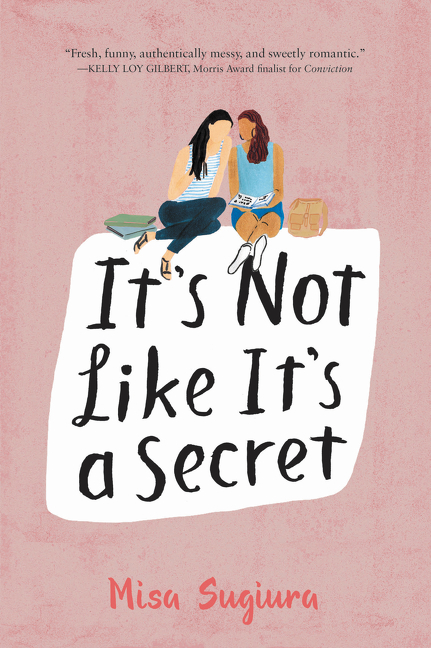 Learn more about It’s Not Like It’s A Secret! Netflix series know how to have fun, and they also aren’t forced to drag stories out for 22-episode extended takes. So we think the streaming giant would be perfect for MASK OF SHADOWS… and also kind of because selfishly, we want to binge as much as we can at once. Watching Sal fight to become a member of The Left Hand—and then continue their story in the follow-up seasons based on RUIN OF STARS, would be awesome. 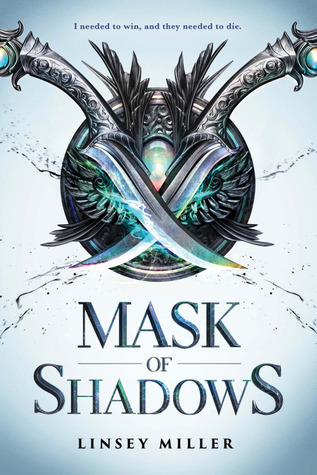 Learn more about Mask of Shadows! Hulu gives its shows the opportunity to be creative with their storytelling, but also excels in keeping them grounded—and that’s the best thing we could ask for with WE ARE OKAY. This adaptation would have to handle the flashbacks and raw emotion of the story, the depth of the characters and resonance of the relationships… ugh, how have we not gotten it yet?! Learn more about We Are Okay! Maybe it’s because of our love for THE BOLD TYPE, but we think another girl-power-centric series would be the perfect addition to Freeform’s roster. And this is the rare book that we would be thrilled to see continue beyond what’s on the page. Pen was such a complex and memorable main character, we would gladly take seasons and seasons of this story. 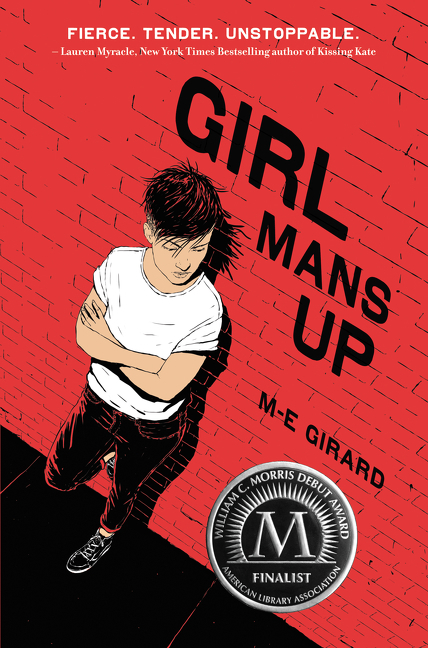 Learn more about Girl Mans Up! Netflix is totally getting into their own rom-com genre, and we are ready for THE LOVE INTEREST to be their next, action-packed addition! 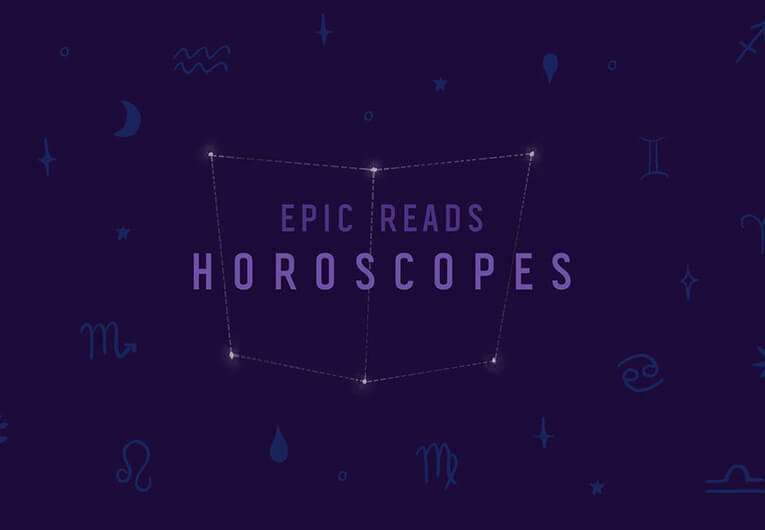 Between their Marvel series, Degrassi high school drama, and recent hits like The Kissing Booth, we think it’s a perfect fit. Netflix would also be able to give us some more clips and scenes that show the boys’ times in the training center… and hopefully expand on some of their nights out together! Plus, both Netflix and this book are on top of their soundtrack game, so that’s just the cherry on top. 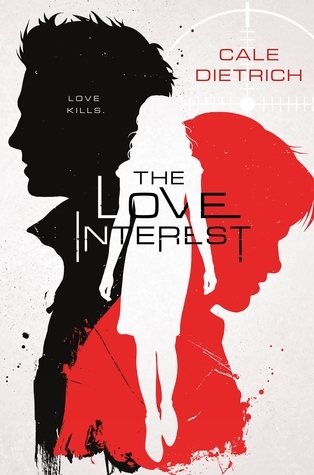 Learn more about The Love Interest! Normally we might be hesitant to wish for a fantasy-based TV series, but Freeform did such an awesome job with both Siren and Cloak & Dagger that we know they’d be able to open their worlds up even farther with OF FIRE AND STARS! 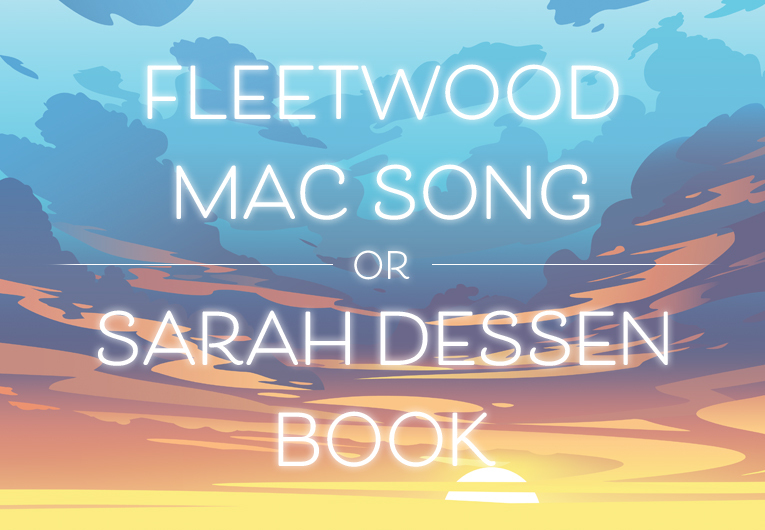 We would love the slow burn romance throughout the first season as Denna and Mare discover their feelings for each other against the backdrop of political intrigue and forbidden magic, and future seasons can expand the plot and cover the sequel! And we don’t think it’s too greedy to ask for a miniseries spinoff during a holiday break that adapts INKMISTRESS, right?! 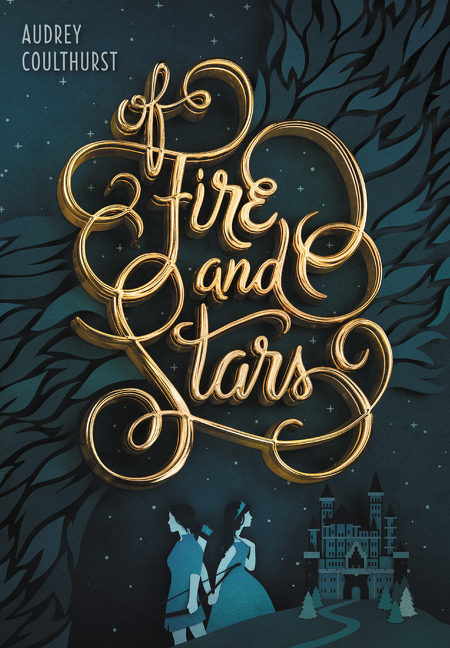 Learn more about Of Fire and Stars! All the characters in this book are already so alive and the emotions just leap off the page, so we can’t imagine how amazing it would be to see the story play out on screen! This book would be perfect for a ten-part series with each episode alternating between Noah and Jude’s perspectives. We’ll just be staring at the screen with permanent rainbows in our eyes while Noah sketches portraits of Brian and every time Oscar’s crooked face smiles at Jude our hearts will explode, so we need this series to bring some joy back into the world ASAP! 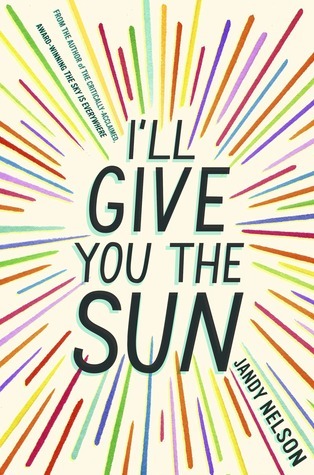 Learn more about I’ll Give You the Sun! 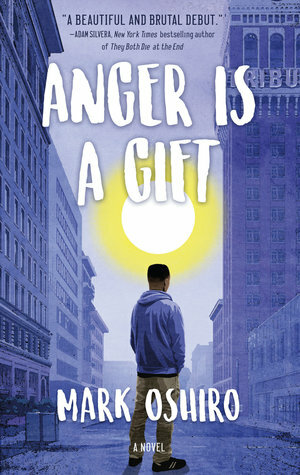 Learn more about Anger Is a Gift! This book is just so freaking purely delightful that we need Netflix to adapt it so that we can sit inside on a lazy weekend and binge the entire thing and feel better about the world for eight to ten episodes at a time. Seriously! Fashion is coming back into the media spotlight, and we would be so here for body positive representation in that department. Plus, seeing romance and rivalry intertwine is always fun. Give us the Queer Eye / Set It Up mashup we didn’t know we needed in our lives, Netflix! 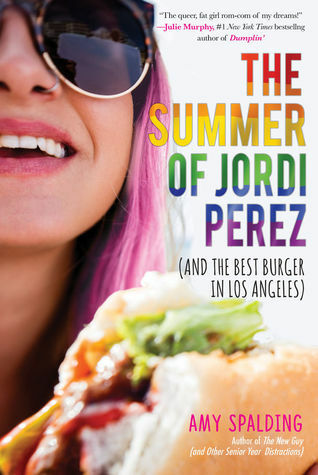 Learn more about The Summer of Jordi Perez! Okay, here us out: MTV has criminally underrated scripted YA television hits. Maybe not at the moment, because they’re focused on their reality empire, but Teen Wolf, The Shannara Chronicles, and Scream are not to be forgotten. And if you mashed all these up, do you know what you would get? REIGN OF THE FALLEN! But like, with better rep. So we think MTV should get back into the scripted game and tackle this book, because it would be gorgeous and creepy and entertaining and everything we’d need! 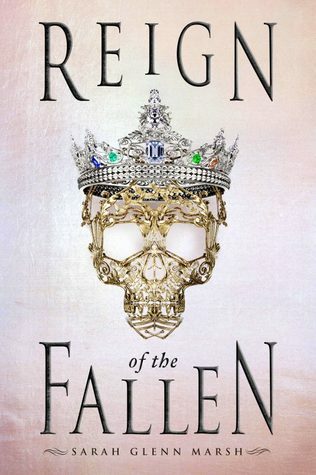 Learn more about Reign of the Fallen! And we cannot forget the contemporary classics of the MTV scripted golden age—Awkward. and Faking it—because the latter is the reason we think MTV would be perfect to give us the best version of a NONE OF THE ABOVE show! Faking It had intersex rep (in addition to other queer characters along the LGBT+ spectrum), but we think it’s time for an intersex character to step into the spotlight. 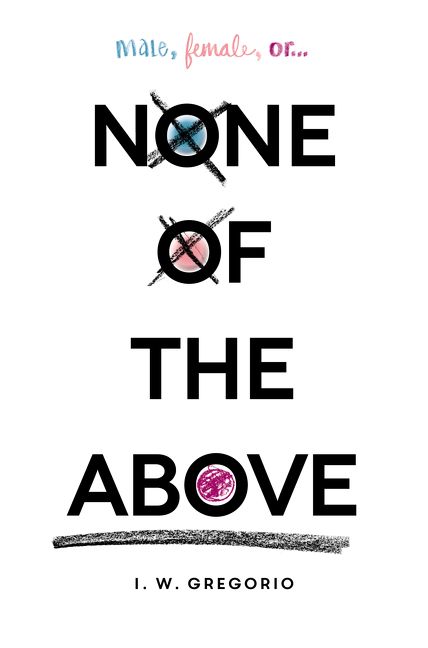 MTV’s NONE OF THE ABOVE could combine sharp wit, grounded emotional plotlines, and characters with depth to bring Kristin’s story to an entirely new (and well-deserved) audience. And with a killer soundtrack at that! Learn more about None Of the Above! We want the adaptation of PANTOMIME to, well, happen, but also be as dark and glittering and thrilling as it deserves to be! That’s why we trust Starz to tackle this one, who made masterpieces out of other adaptations like OUTLANDER and AMERICAN GODS. Flashes to the past and through Micah’s life would make for incredible sequences in some episodes, while the almost fantasy steampunk tone of the world is something we can already picture so clearly just from the writing! 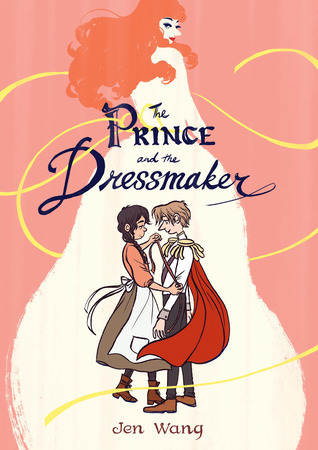 This graphic novel was so freaking cute that we need multiple seasons of it and we need them adorably animated and we need to be able to binge them—so Netflix, please do us a favor and adapt THE PRINCE AND THE DRESSMAKER! 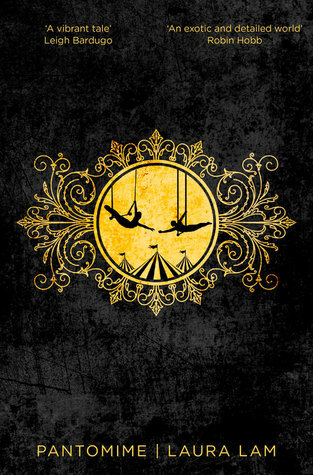 Being able to actually watch the magical, dream-filled story of Sebastian and Frances come to life would be just the thing we needed to take this story to the next level, and adapting it into a full series would also give us the luxury of seeing the art style expanded to more of the world outside of the plot alone! Learn more about The Prince and the Dressmaker! The CW loves its superhero shows, so why not focus on one with creepy supernatural powers that may or may not be a figment of its main character’s imagination?! 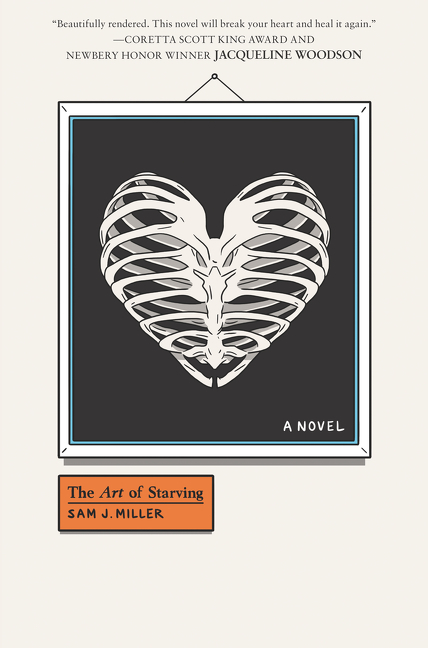 THE ART OF STARVING could be a total hit in the vein of Legion if the CW were to lean into its magical side, but also probably more grounded and better because of how it deals with love, body image, and independence. This book is heartbreaking and powerful and haunting, so we would love a few seasons on a main network to bring it to life. And also… we already know the CW would do justice in casting the perfect Tariq! Learn more about The Art of Starving! 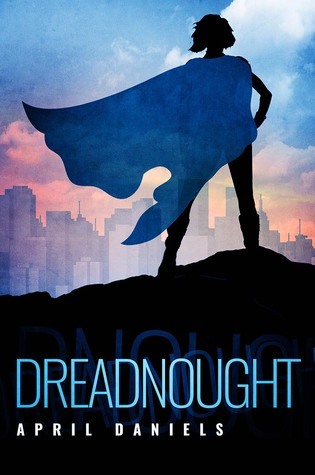 Hulu did such a good job with Runaways, did you really think we would want something as amazing as DREADNOUGHT tackled by anyone else?! Hulu isn’t afraid to embrace how campy some superhero elements are, but they keep them grounded in such real, believable emotions and current day struggles that they come across in the perfect way. Utopia would have a chance to be as creepy as ever, and Danny would still our hearts on the weekly! Yes, yes, Netflix would handle the cutest of the elements of this book, but have you seen Sense8?! Have you had your heartstrings pulled to their most taut, and ugly cried while watching because of all the series issues drowning in pools of emotions?! Yeah, that’s the vibe we get from a LITTLE & LION Netflix adaptation. This is such an incredible sibling story, but also one of mental illness, family, identity, and so much more, that we think a movie increasing the credibility of their ability to tell depthful stories would be just what Netflix needs! 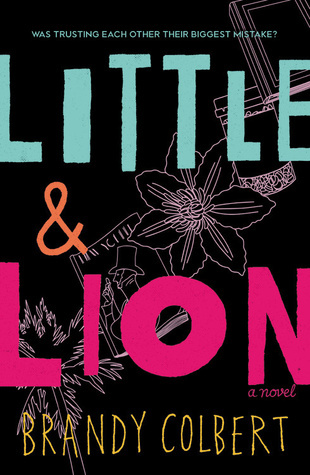 Learn more about Little & Lion! Can you imagine watching LET’S TALK ABOUT LOVE and Grown-ish back to back, with maybe even The Bold Type thrown in? Because we totally can, and that’s why we think it would make for an excellent Freeform series. It’s super cute and sweet and adorkable while dealing with real issues that face someone who is asexual, and Freeform is really finding the balance between teaching lessons in a fun, pop culture way. And we love Alice and Takumi so much that we would happily see their story extended even farther—as long as nothing about the ending changes, because you cannot improve upon perfection. 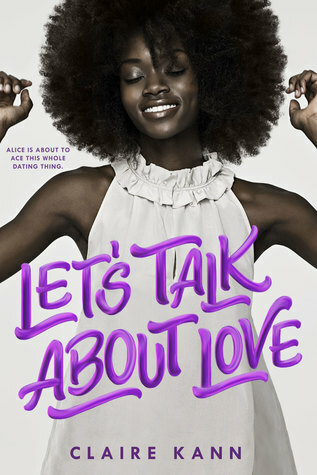 Learn more about Let’s Talk About Love! Milennial anxiety, new crushes, a genderqueer character, small towns—and the fact that Savannah performs as a mermaid at a water park—just scream Netflix to us. 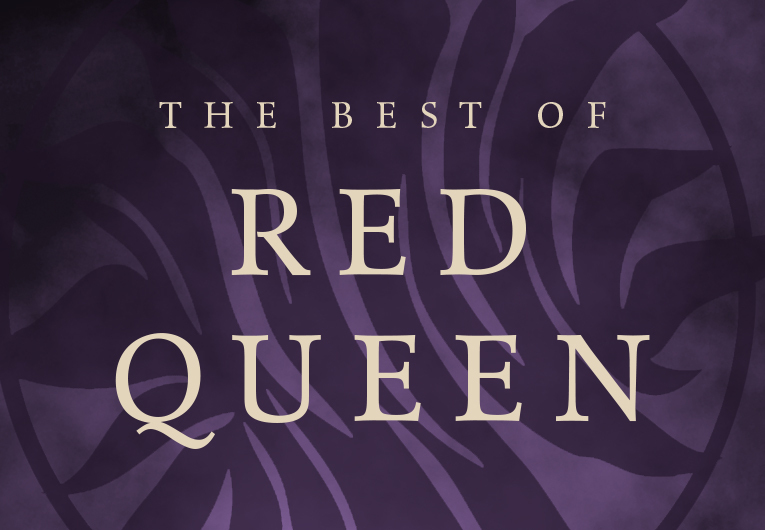 We want to binge this story all over again, and we think Netflix would not only get the aesthetic right, but also the casting, emotions, and representation. 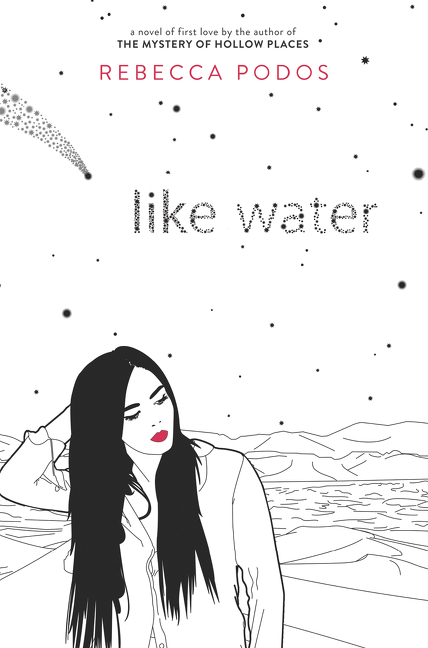 LIKE WATER is not only an important book, but it’s also beautifully written and pulls you in to truly care about its characters, so giving us episodes from multiple perspectives, times in their relationship… it could all be so good! Learn more about Like Water! 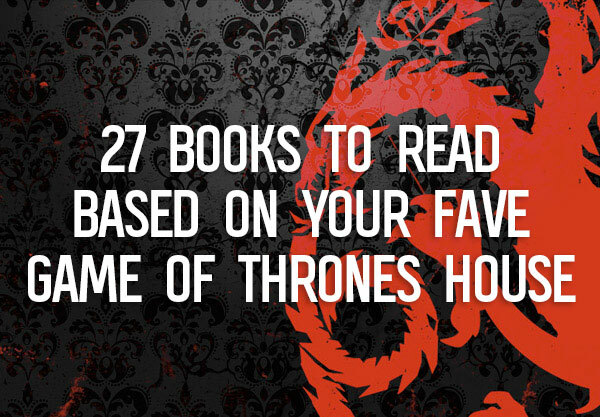 What books do you wish would get adaptations? Let us know in the comments below! 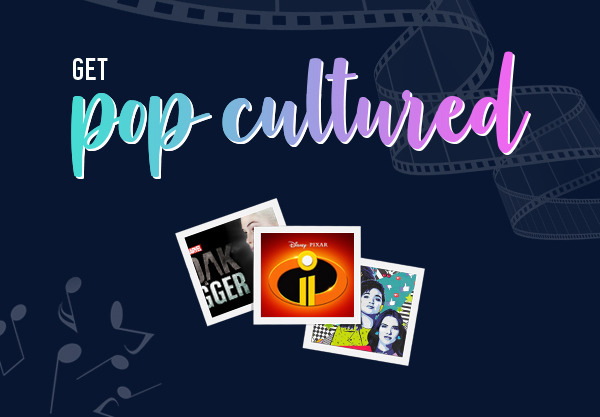 Get Pop Cultured With Our June Book Recs!